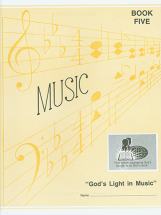 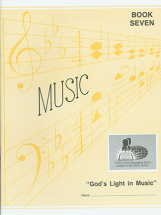 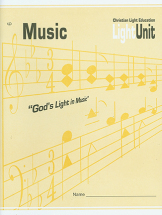 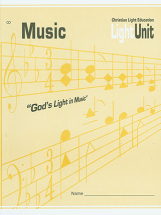 This study of the Christian and his music deals forthrightly with the purpose of Christian music, the effects of wrong music, and the rationale for a cappella singing in worship. 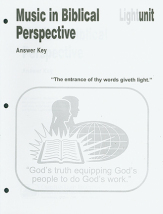 Study guide available. 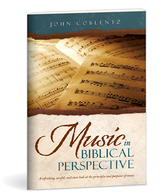 Answer key for Music in Biblical Perspective Study Guide. Answer key for material taught in CLE Music book 5. 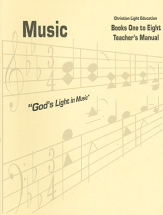 Answer key for material taught in CLE Music book 6. 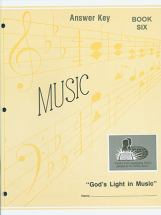 Answer key for material taught in CLE Music book 7. 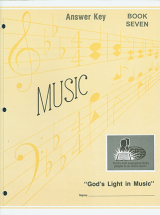 Answer key for material taught in CLE Music book 8.